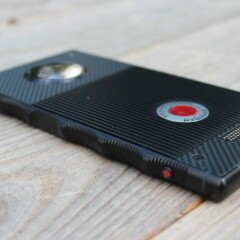 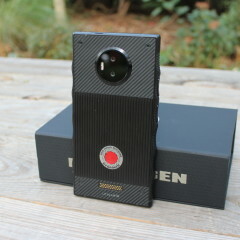 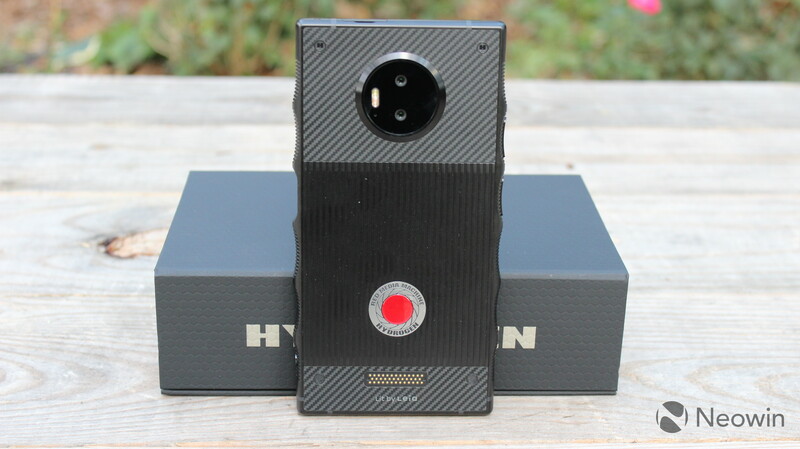 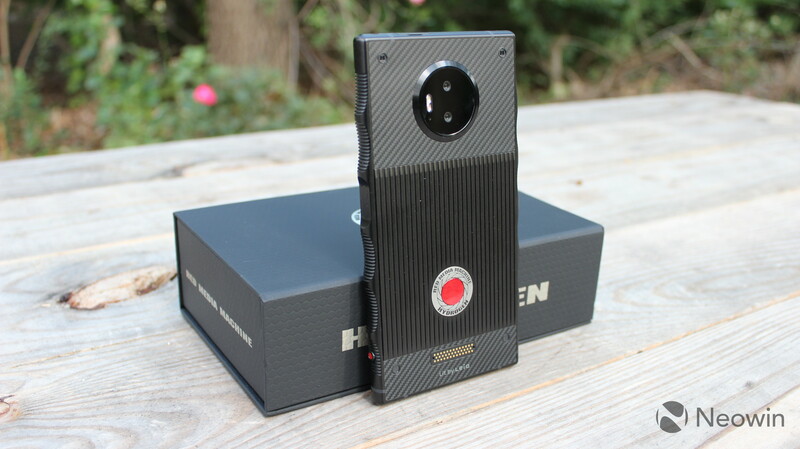 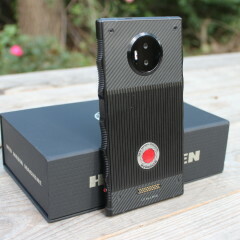 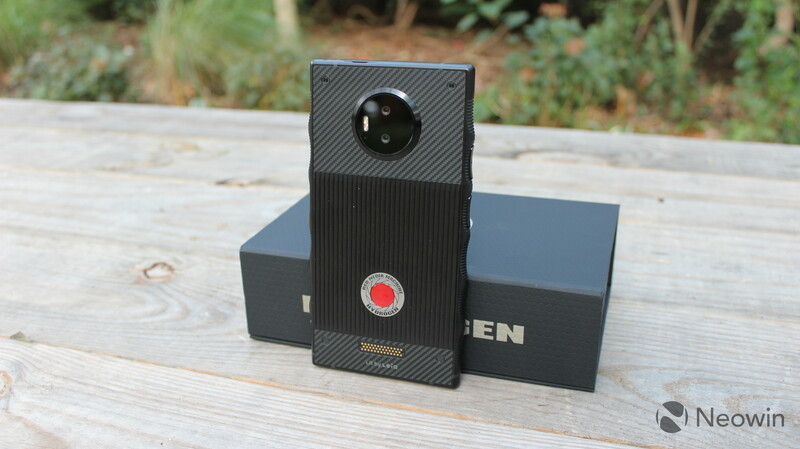 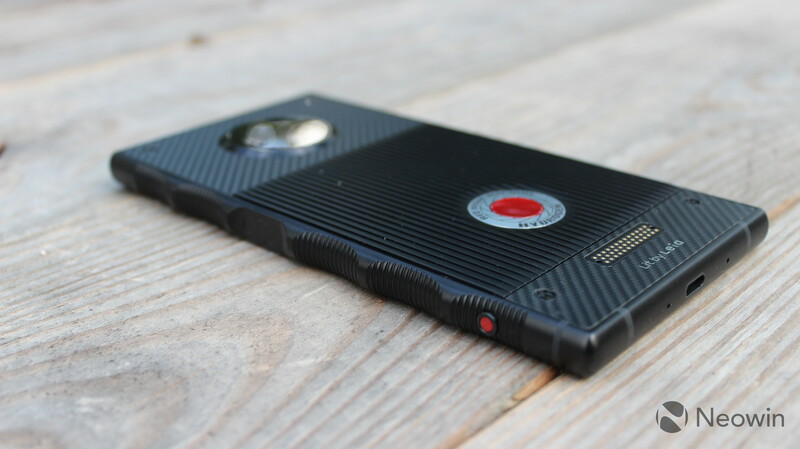 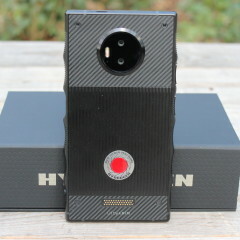 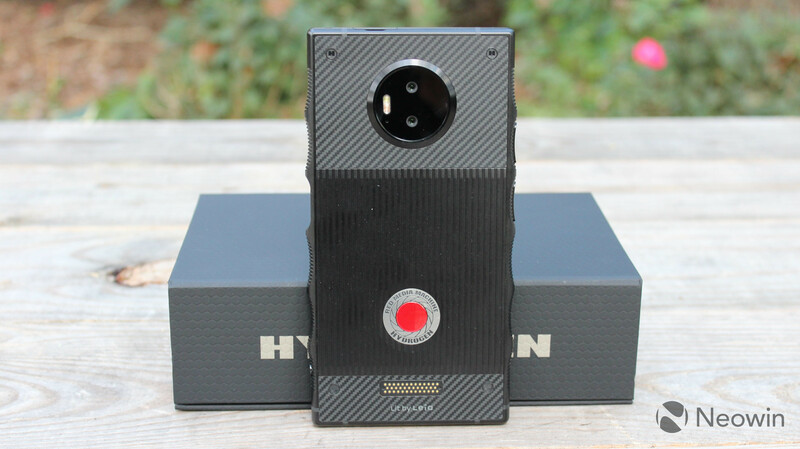 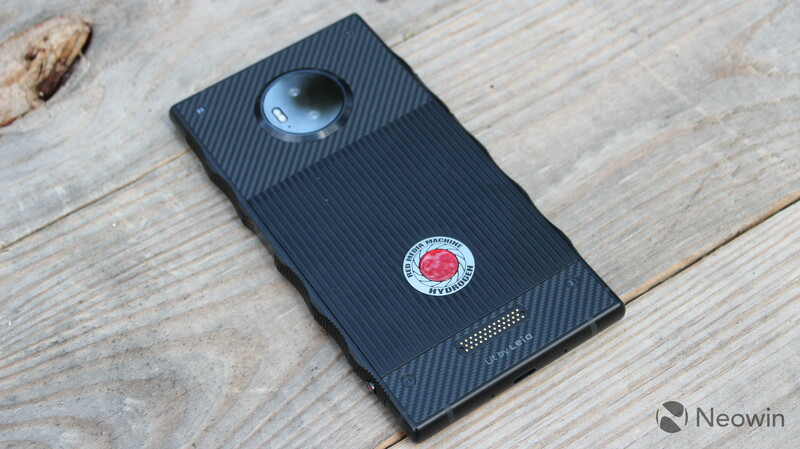 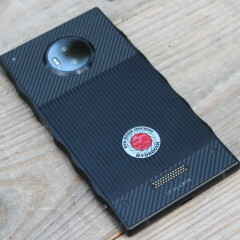 RED first announced the Hydrogen One in July 2017, promising the world's first holographic display. 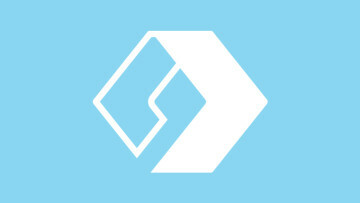 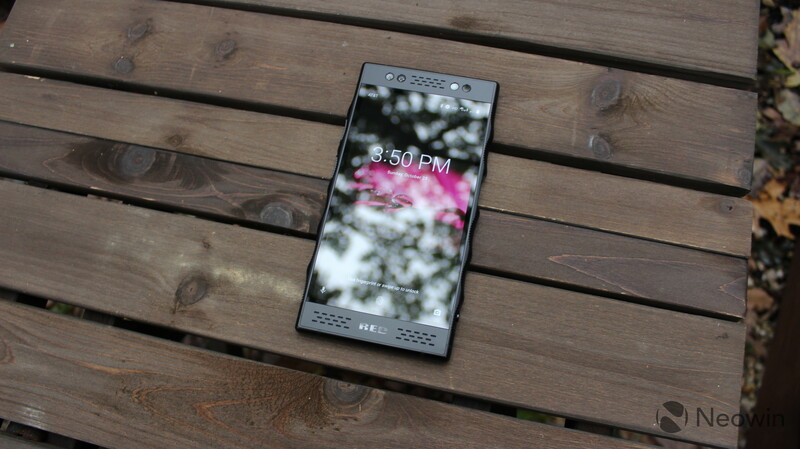 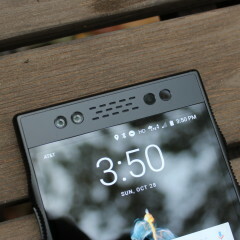 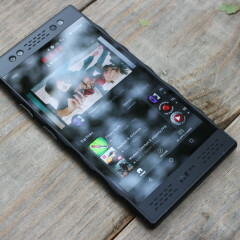 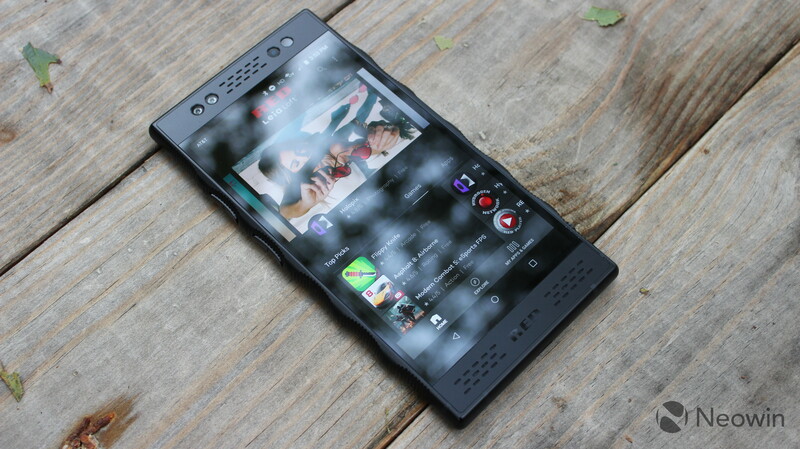 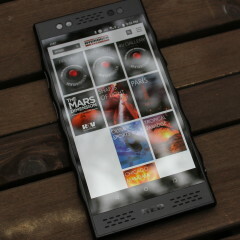 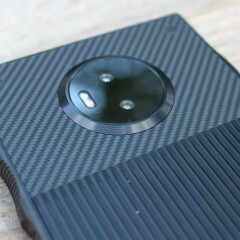 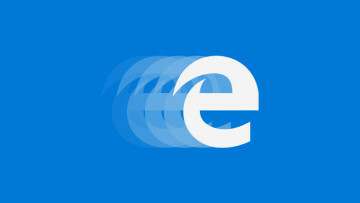 After a number of delays, it would seem that the device's release is right around the corner, and we've got one. 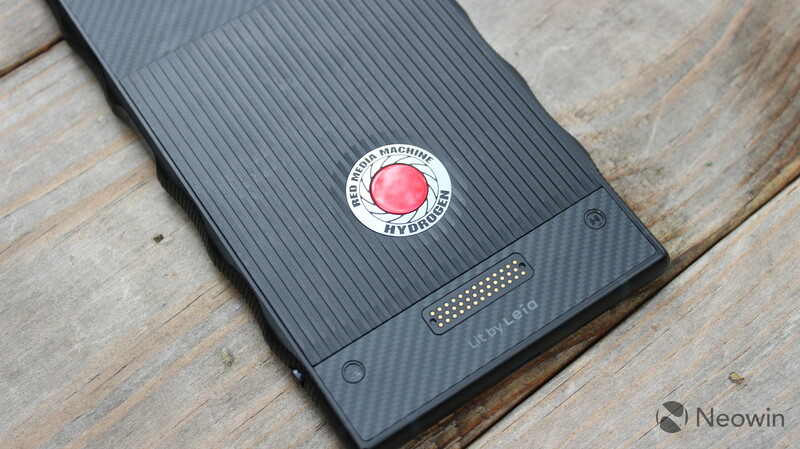 The device is powered by a Snapdragon 835 chipset and a massive 4,500mAh battery, along with 6GB RAM and 128GB of onboard storage. 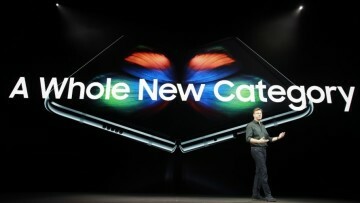 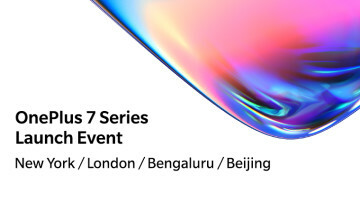 It comes in an all-aluminum body - unless you're getting the even-more-delayed titanium model - and that means that there's no wireless charging. 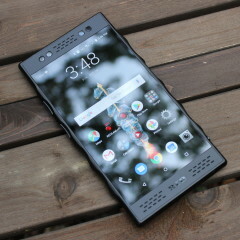 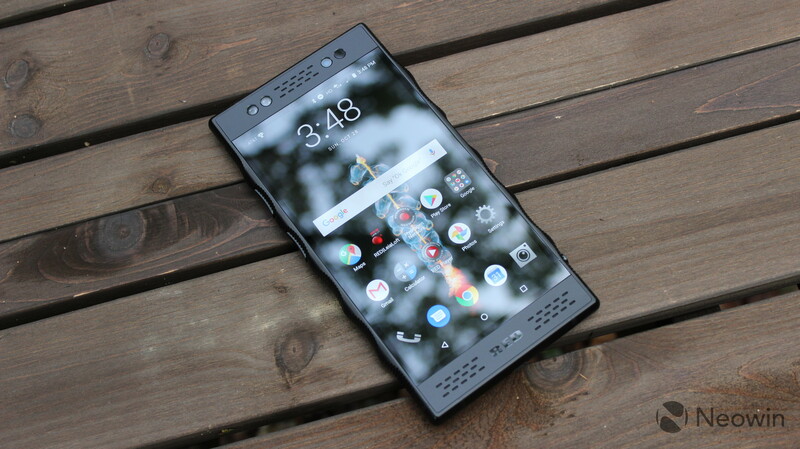 In fact, the device seems to have a more rugged feel to it, with a sturdy metal body, that's probably heavier than it should be. 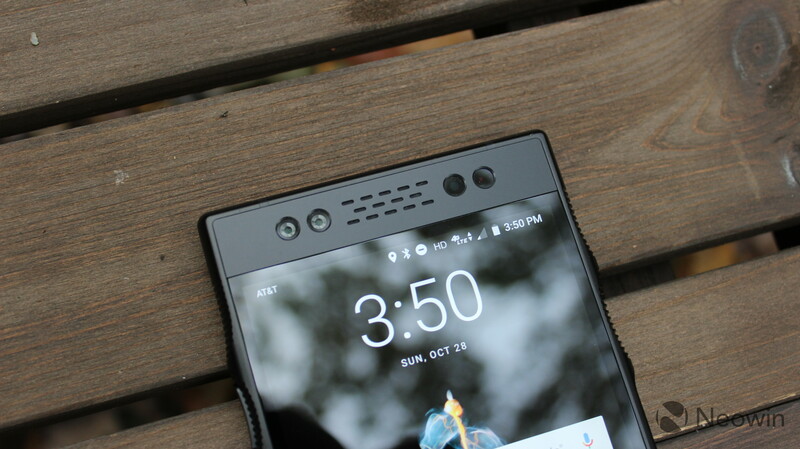 It has metal grips on the sides so it's not going to slip out of your hands, and there's a fingerprint sensor in the power button. 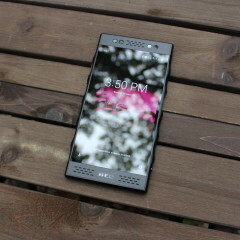 The holographic '4V' display is 5.7 inches with a 1440p resolution. 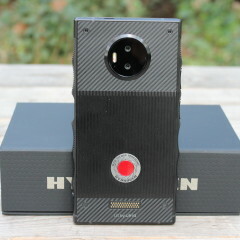 Unfortunately, as you'll see with other unboxing videos of this device at this time, we weren't able to power on the screen. 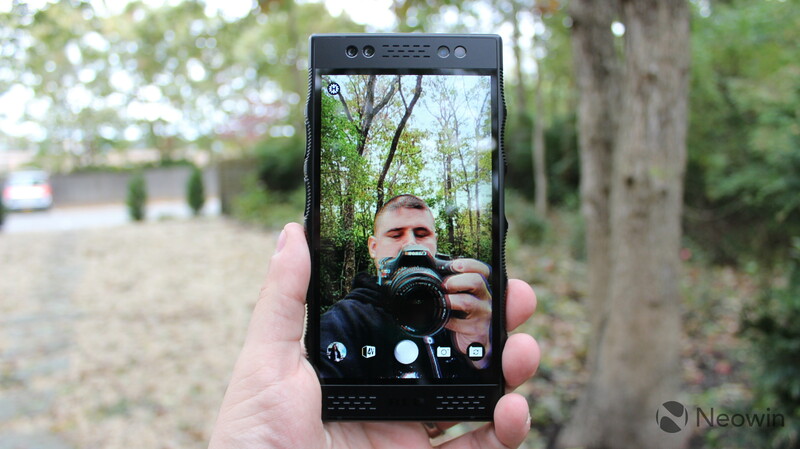 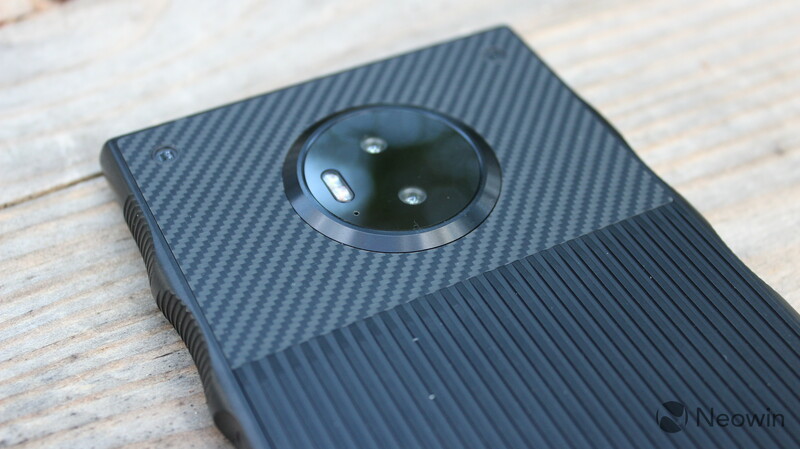 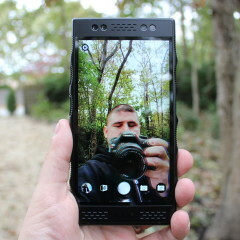 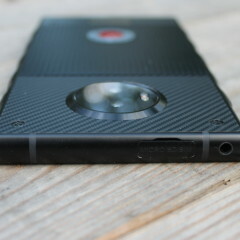 Sadly, the 4V features won't show up on a screen even if we tried to record it. 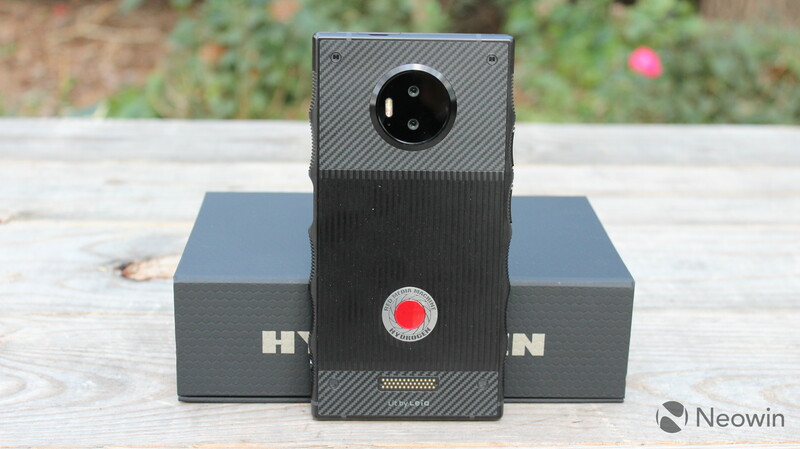 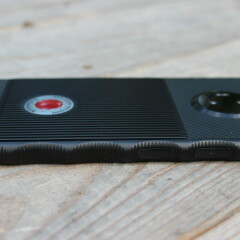 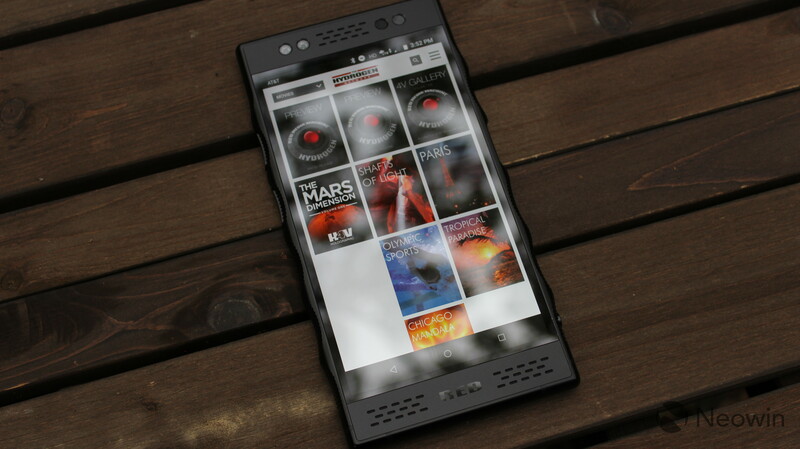 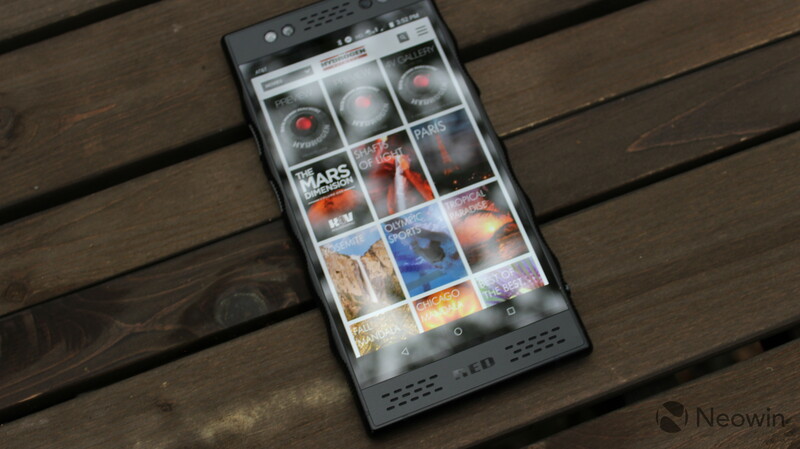 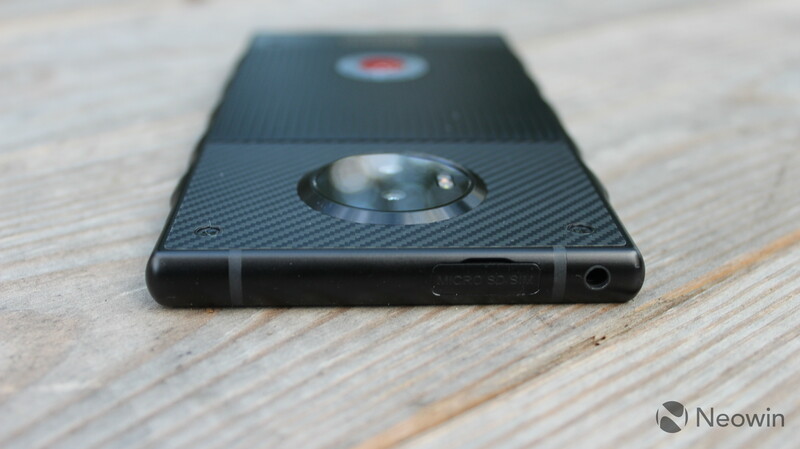 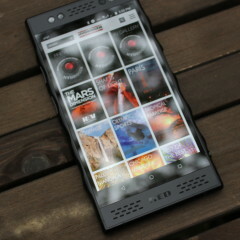 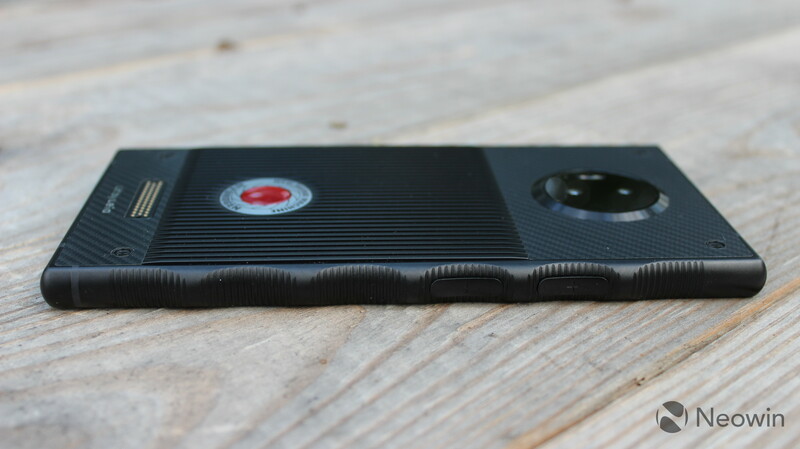 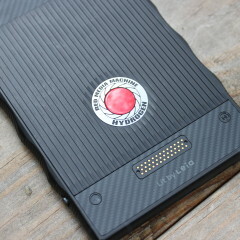 Your best bet is going to be to check the Hydrogen One out in a store and see it for yourself.